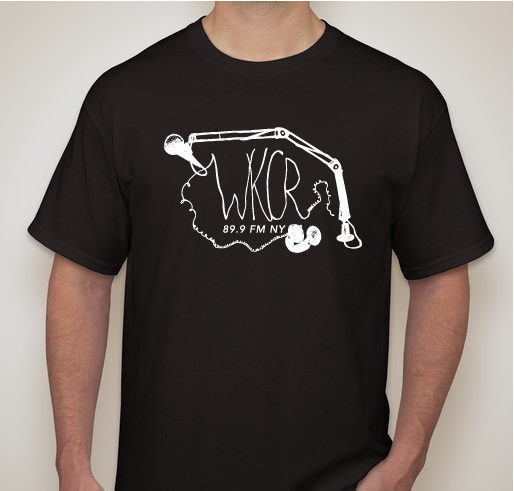 All funds raised will be paid directly to WKCR FM NY for Fundraiser . 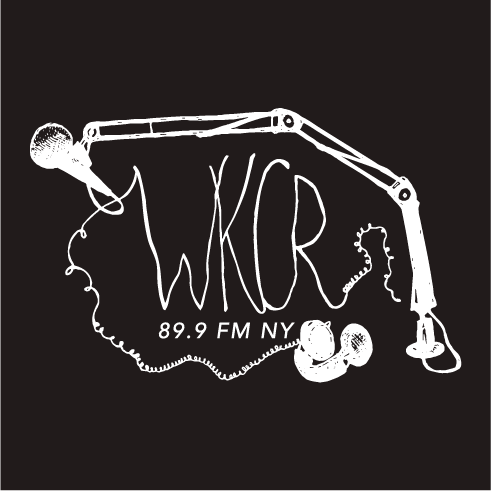 WKCR is the best radio station in the universe! I love the radio station! I love the T-shirt! I believe in community radio and I know from first experience how hard y'all work :).. plus I get to hear my lovely daughter's voice alllll the way to Togo, West Africa (when I have service!). 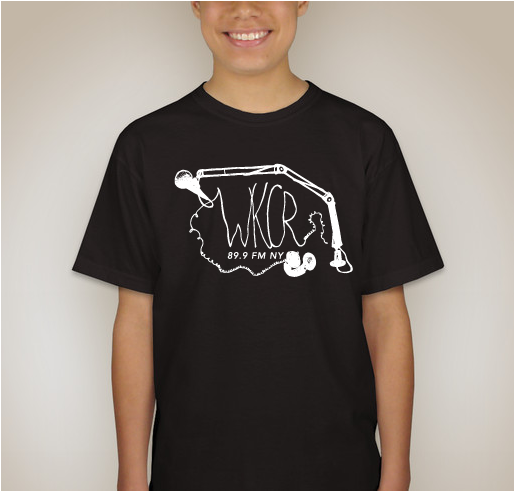 Share Why You Support "WKCR Fundraiser"